A Centre for Health Excellence, Trent Health in Motion is a private multidisciplinary clinic that is unique to the Peterborough area in terms of the wide range of health services available as well as the state of the art facility. 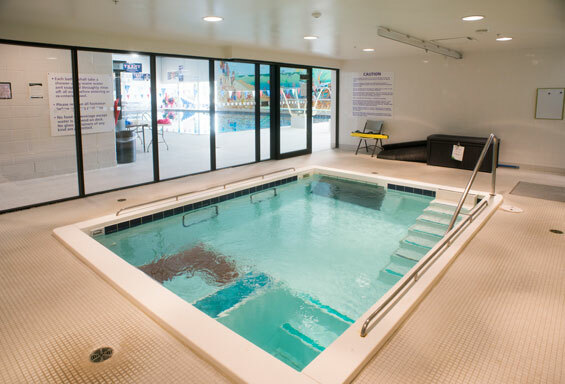 We offer physiotherapy, orthopaedic medicine, chiropractic, massage therapy, athletic therapy, pool/hydrotherapy, bracing, and on-site sports event coverage. 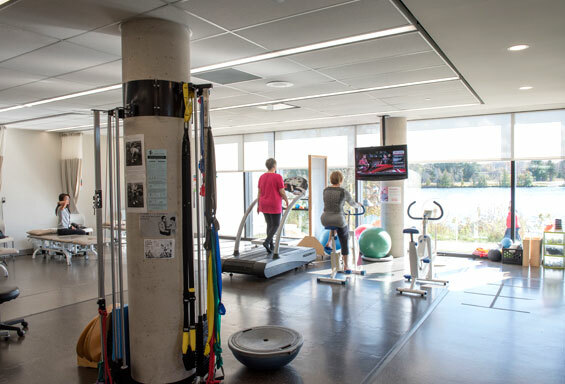 Located within the Trent Athletic Centre, with direct access to the weight room, cardio equipment, and SwimEx therapy pool, our clients have access to a full fitness facility to address their health goals. Whether your goal is to be able to garden without pain, walk after knee surgery, or train for a triathlon, we have the health care professionals and the facility to help you achieve it.